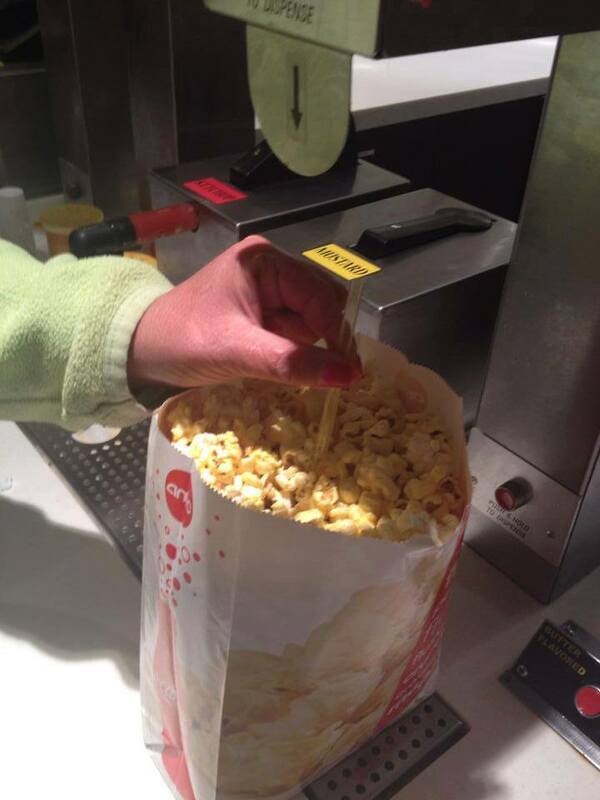 Next time you go to the movies, try this little cool tip… Put a straw down the center of your popcorn to get the butter all the way thru, not just on the top. Everything’s betta with butta! 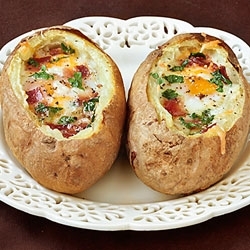 This entry was posted in DIY Projects, Good Edibles From Other's Recipes and Ideas, Interesting Articles And/Or Pictures, Interesting Food Facts, Kelly Bagnasco Tips And/Or Articles, Other People's Experiences on May 15, 2015 by bonnie. I will put this notice on my post from now on, every time that I copy a post from Facebook, so all of my readers will know that this is not my work, but that of someone else. This, like so many of my posts have, came from Facebook. This was from the post with Courtney Luper‘s photo. This is so easy and cute. Everyone loves it! Make cake as desired and ice. Place 1 peep on top of M&M as shown to go all the way around the cake. 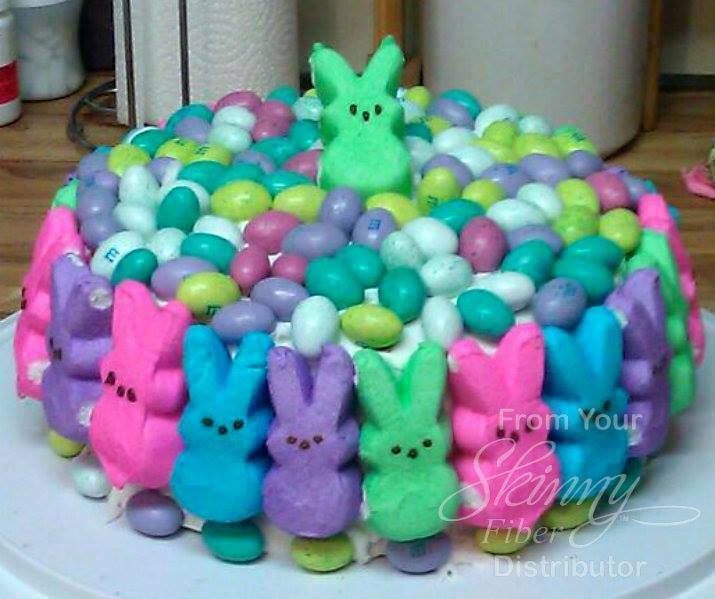 Stand a peep up in the middle on top and place M&M’s on top to cover the cake. I will put this notice on my post from now on, every time that I copy a post from Facebook, so all of my readers will know that this is not my work, but that of someone else. This, like so many of my posts have, came from Facebook. 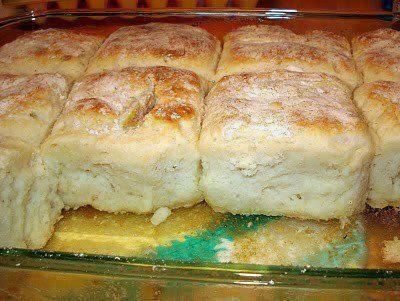 This recipe sounds so good and simple to make. It is copied from Courtney Luper‘s photo. Mix first 3 ingredients well. Press into a 9 x 13 pan. Top with chocolate chips. 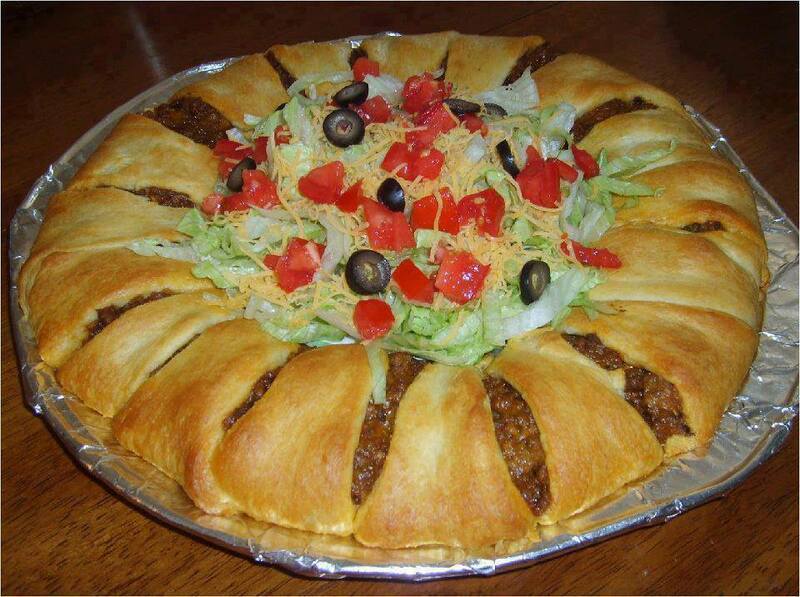 This entry was posted in Good Edibles From Other's Recipes and Ideas, Healthy Edibles and Drinks, Other People's Recipies And Pictures on February 7, 2015 by bonnie. I will put this notice on my post from now on, every time that I copy a post from Facebook, so all of my readers will know that this is not my work, but that of someone else. This, like so many of my posts have, came from Facebook. This is from My Fridge Food.com recipes. The Photo by: Gimme Some Oven. Bacon, Egg, and Cheese Hashbrown Bomb! This entry was posted in Good Edibles From Other's Recipes and Ideas, Healthy Edibles and Drinks, Interesting Food Facts, Other People's Recipies And Pictures on January 29, 2015 by bonnie.